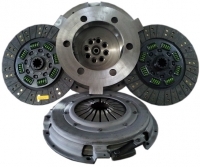 These are the Dodge clutch kits that we have available. 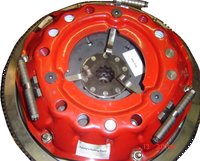 If you're not sure which is the right model for you just click on the year of your vehicle below to see the coordinating clutches. 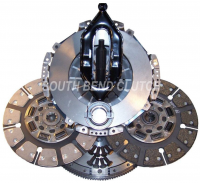 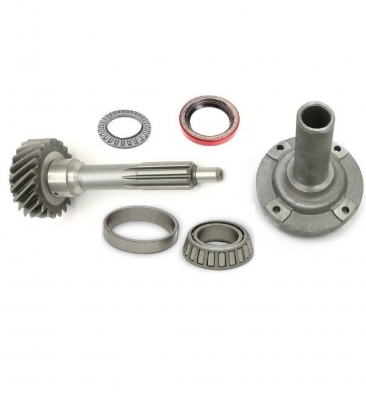 We also offer OEM stock replacement clutch kits from Sachs and Luk.